She and Rep. Dan Newhouse sponsored a bill to reverse a federal judge's order to spill more water from the four dams to help migrating salmon reach the Pacific Ocean. It was approved Wednesday. 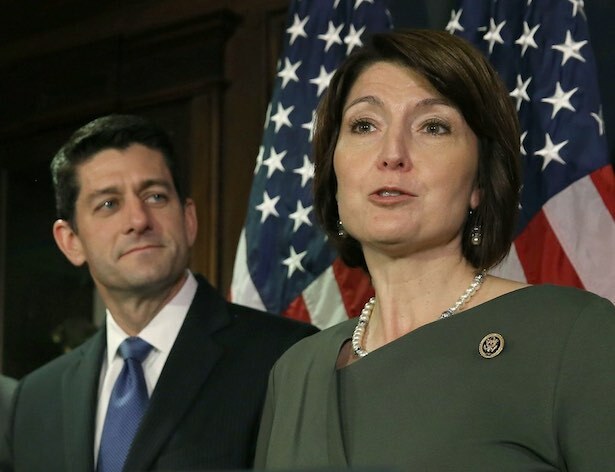 Well, that did not sit well with McMorris Rodgers, who has made the dams a pillar of her campaign for years. So she used her legislative power to try and reverse the judge's order.